Thanks to all who came out for our “Just Sailor Jerry” tattoo day. If you stopped in for a tattoo to find we were just too backed up to get you in, we’re sorry we couldn’t get it done for you. 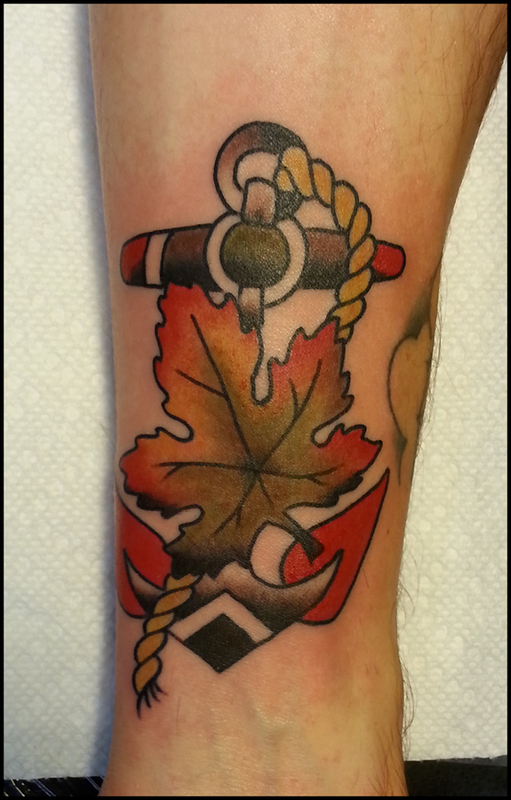 Here’s Justin’s favorite of many Sailor Jerry flash designs he had the pleasure of tattooing yesterday.